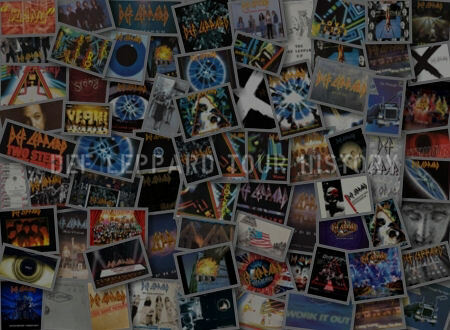 Tesla drummer Troy Luccketta has spoken about the band's new album which was produced by Def Leppard guitarist Phil Collen. Troy was recently interviewed by the Chicago Tribune and mentioned working with Phil. 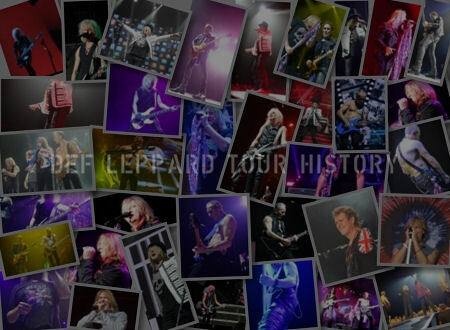 He also talked about the band's history with Def Leppard which dates back to 1987. 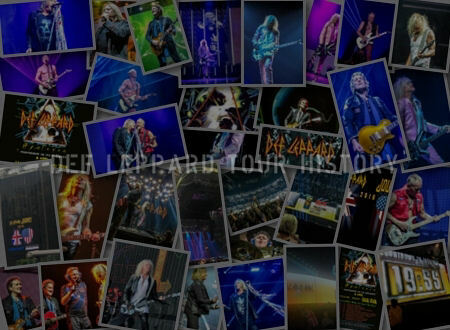 Tesla began their winter headline tour on 1st February in St. Charles, IL and will join Def Leppard again in April. Their 16 song setlist included 'Save That Goodness' - watch footage below (played without Phil). Phil and the band recently finished work on the album with Phil saying that it sounds like a rock version of The Beatles' album 'Sgt. Pepper'. "We're far from sick of each other. We love each other. It's very much a family. 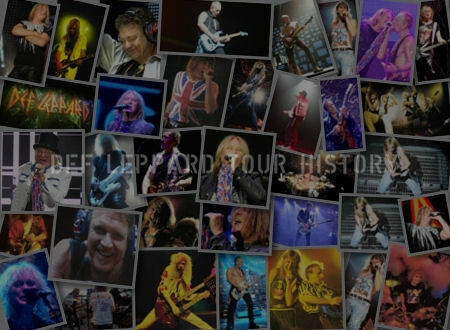 These are the golden years with Leppard and we've been so fortunate to share that with them. It's been amazing." "Phil has a different way of working, looking at all the factors in the song and making sure there's nothing wasted. It's in-depth on his part." 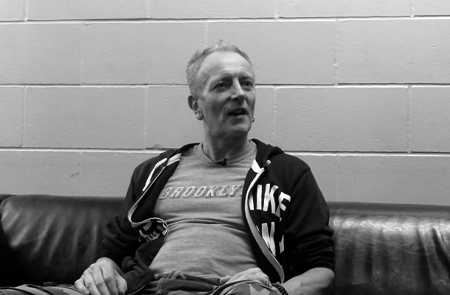 "We have a great new record because of Phil and what he's brought to it."."